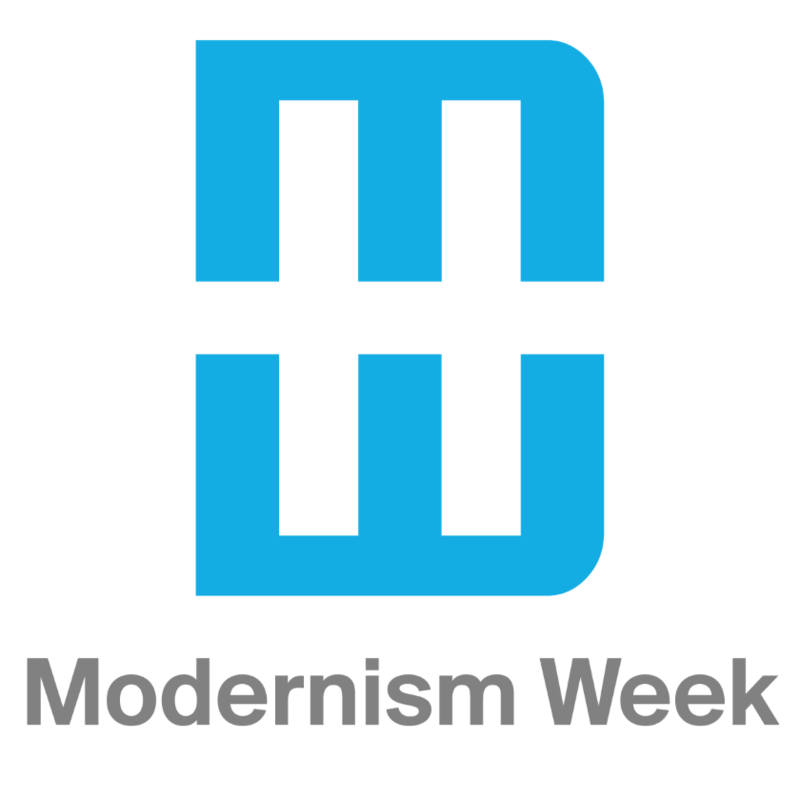 Modernism, a design movement rooted in naturalism and realized as form following function, refers to the 20th century landscapes which evolved from the materials, technology and social needs of the times. What does Modernism look like in the 21st century landscape? Consider current materials, technology, and social needs with respect to landscape design and the thoughtful stewardship of our most valuable resource: our connection to the natural world. Join Shawn Maestretti, principal landscape architect of SMGA, as he weaves together the importance of regenerative garden practices, the beauty of climate appropriate plants and hands on tips for garden enthusiasts who want to deepen their connection to the soil, their gardens and to nature. "The Re-Generation of Gardens" is a presentation inspired by the synthesis of garden design and nature’s inspiration, evoking thoughtful design and emulating nature’s processes.